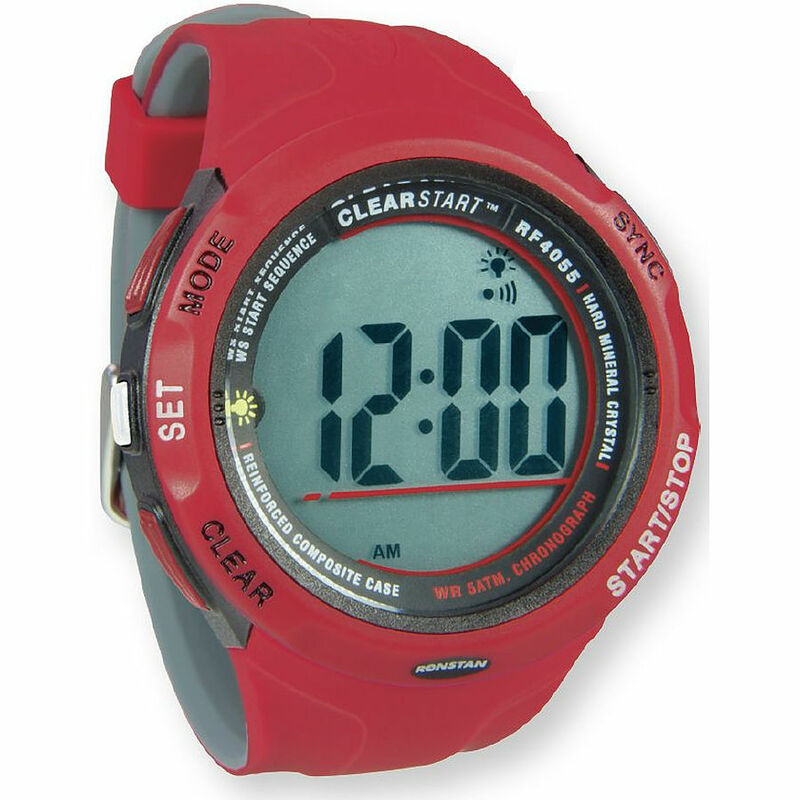 3.5	stars -	"Review for Ronstan Clear Start Sailing Watch Red Grey" Mark Taylor This Ronstan Clear Start Sailing Watch Red Grey is the best Specialty Race Time Watches I have tried. ClearStart™ Watches & Race Timer Innovative Race Functions with Bold New Styling Ronstan’s ClearStart™ race timer and watches combine contemporary styling with true sailing functionality. They feature large buttons, easy to read displays and advanced intuitive programming designed specifically with the racing sailor in mind. Developed with input from some of the world’s top sailors, ClearStart™ watches and timers are sure to set the standard for years to come. 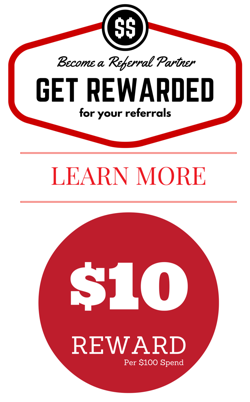 If you’re looking for a simple competitive edge, the difference is ClearStart™. Oversized 13mm (1/2”) digit display. Multiple start sequence options – World Sailing 5,4,1,0, match racing, user set. SYNChronisation function – resynchronise if you start the countdown late. Multi-line display – start sequence + time. Loud intuitive countdown and start sound signals. Countdown repeat, or count down and up (for elapsed race time). Time, hours/minutes/seconds – 12 or 24 hour format. Battery saving mode – light can be turned off.